The cultural diversity that India offers is matchless and cannot be just described in words. No other itinerary that Golden Triangle Tour represents this cultural variety in India in a better manner. 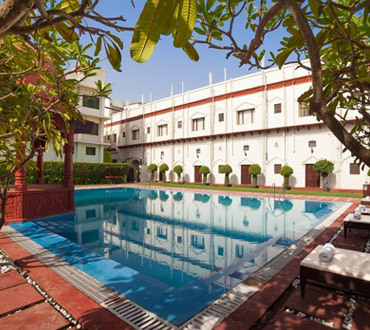 This is a 6-day package by Heritage Hotels of India. 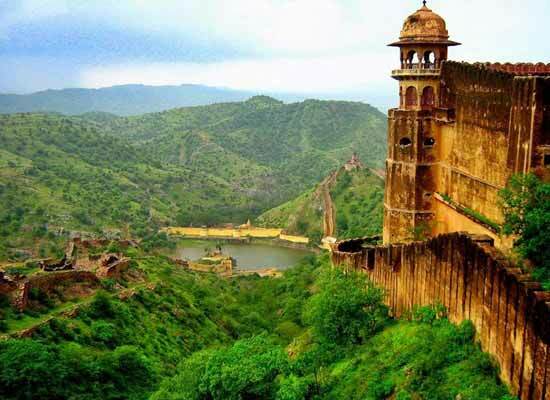 This well-planned itinerary takes you to some of the most popular and culturally-rich cities of the country- the national capital Delhi, the Mughal city Agra, and the Pink City Jaipur. Each destination has its own charm and highlights. While Delhi is dotted with both old and new architectural marvels, Agra tells the tales of Mughal splendor. Similarly, Jaipur showcases the Rajputana grandeur. Stay in a heritage property is the another highlight. 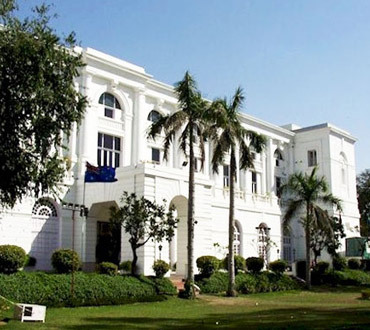 As you reach Delhi, meet our tour representative who helps you with an assisted transfer to the hotel. Complete the check-in formalities. If time and energy permit, you can explore the city on your own today. A potpourri of various cultural sensibilities, this city offers a mix of splendid places of worship, magnificent structural gems, bustling markets, exciting nightlife, mouth-watering food options and much more. You can indulge in the activity of your interest. Stay overnight in a heritage hotel or a similar category of hotel. The day is scheduled for city tour including some of the most popular attractions of Delhi such as Laxmi Narayan Temple or Birla Mandir- dedicated to Lord Vishnu and Goddess Lakshmi; Parliament House- housing ministerial offices, various committee rooms and a well-stocked library; India Gate- a war memorial on Rajpath, Red Fort or Lal Quila- this World Heritage Site was the main residence of the Mughal rules till 1857; Jama Masjid- one of the world's largest mosques; Gandhi Memorial, and World Heritage Sites of Humayun's Tomb and Qutub Minar Complex. In the evening, attend the wonderful 'Dances of India Show'. On day 3, in the morning, start your road journey to Agra. As you arrive in Agra, check- in at the hotel. Later, leave for city tour of Agra including world heritage site Agra Fort built by Mughal Emperors Akbar and Shah Jahan, Itmad-Ud-Daulah Tomb- also known as 'Baby Taj' and 'Jewel Box', and the World Wonder of Taj Mahal - white marble mausoleum that was built by Emperor Shah Jahan in the loving memory of his wife Mumtaz Mahal. Today, you get transferred to Jaipur, by road. 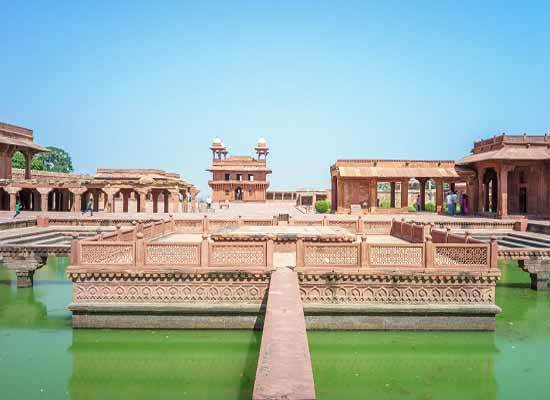 En-route is a stoppage for visiting the UNESCO World Heritage Site of Fatehpur Sikri, once a bustling Mughal capital, which was later abandoned due to shortage of water. The complex is home to a number of attractions that must be explored such as Jama Masjid, Jodha Bai Palace, Birbal Bhawan, Panch Mahal and the Buland Darwaza. Each of these structures is marvelous. Thereafter, continue your journey to Jaipur, check into the hotel. On the 5th day, start the city tour. 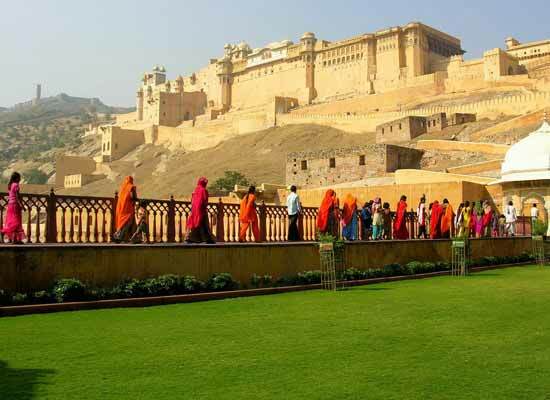 Enjoy an elephant ride up to the entry gate of the mighty Amer Fort. Around 11 km on the outskirts of the city, this fort complex was built by Raja Man Singh. 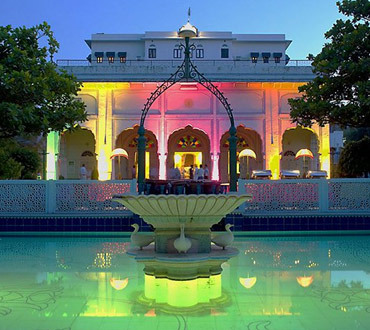 Diwan-i-Am, Diwan-i-Khas, Seesh Mahal, Sukh Niwas and Jai Mandir are some of the attractions here. In the afternoon, explore the spelndid City Palace, the World Heritage Site of Jantar Mantar astronomical observatory, and the glorious Nawab Sahab ki Haveli. 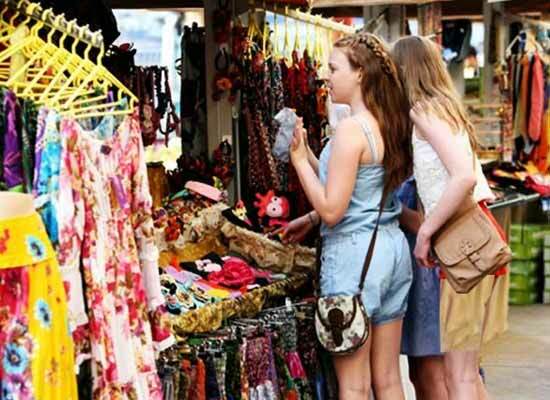 In the evening, head to the local bazaars for getting your hands on handicrafts, traditional clothes, jewelry and much more. On the last day of the tour, leave for Delhi by road. Upon arrival, get an assisted transferred to the airport to board the flight for onward journey.